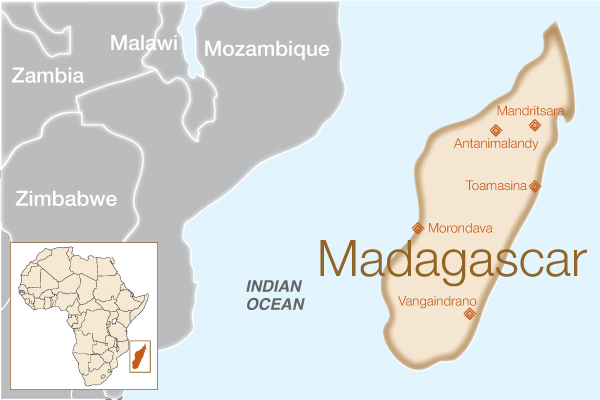 Soazara is from Volotratala, a very small village in southeastern Madagascar. 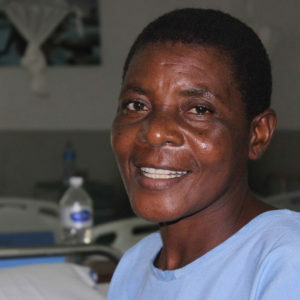 She developed obstetric fistula at the age of 21, during her first delivery. 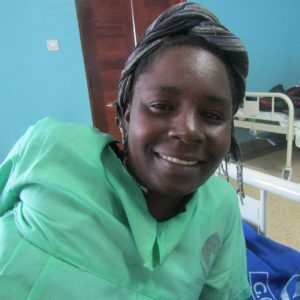 She endured excruciating obstructed labor for three days. 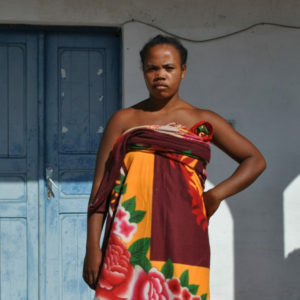 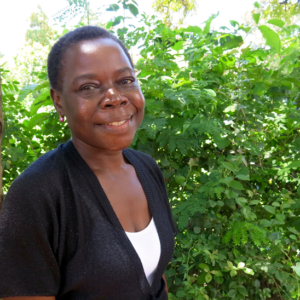 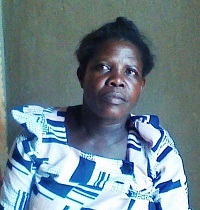 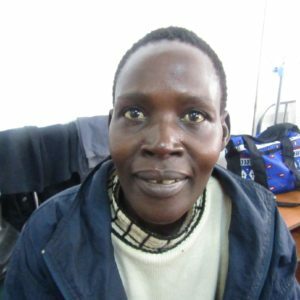 As a result, she developed an obstetric fistula. 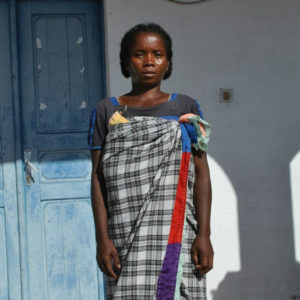 Her husband abandoned her, because he could not stand her smell. 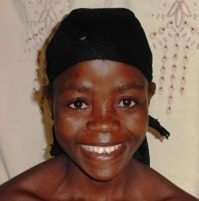 Life became almost unbearable. 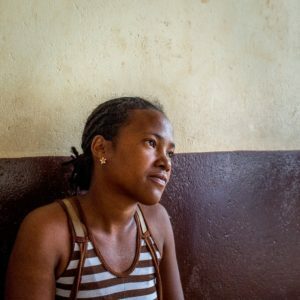 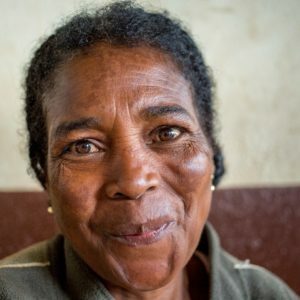 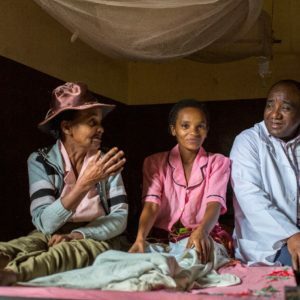 But one day, she learned about free fistula treatment available at a SALFA hospital in Vangaindrano from Blandine, a woman who had also experienced fistula herself. 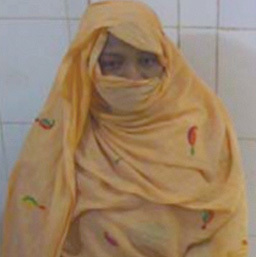 Soazara decided to seek treatment. 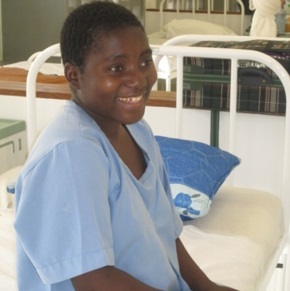 Fistula Foundation’s team met Soazara days before her scheduled fistula surgery. 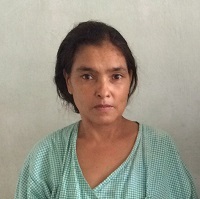 Her mother had accompanied her to the hospital. 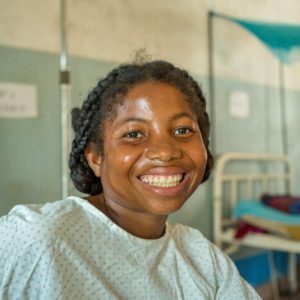 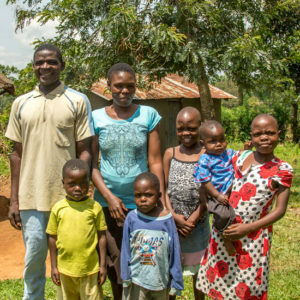 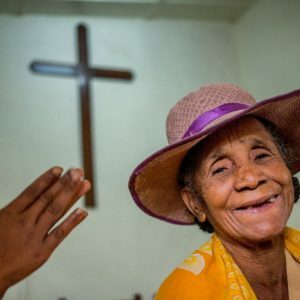 Together, they awaited Soazara’s surgery, eagerly anticipating the outcome of her surgery and hopeful for restored health that would let Soazara lead a normal life once again.